I’ve never been a huge fan of the traditional Thanksgiving decor. Too much brown and not enough flair for my taste. 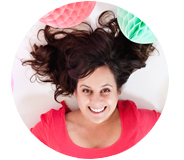 Then I got to thinking – why do we always feel stuck with the same old ideas? We seem to reinterpret everything else these days, why not make turkey feathers pink, and fluffy, and downright gorgeous!?! 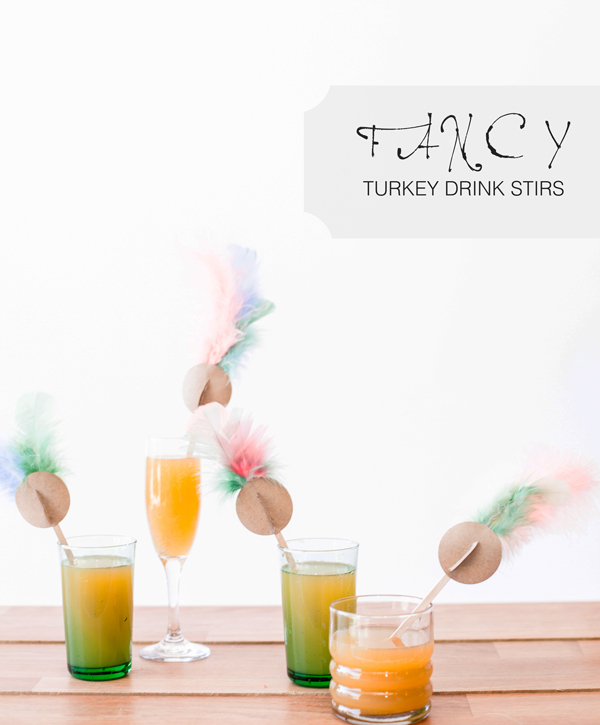 At least hat’s the idea behind these fancy turkey drink stirs. Mix up holiday drinks with turkeys that are far from traditional, yet festive enough to be part of the party. 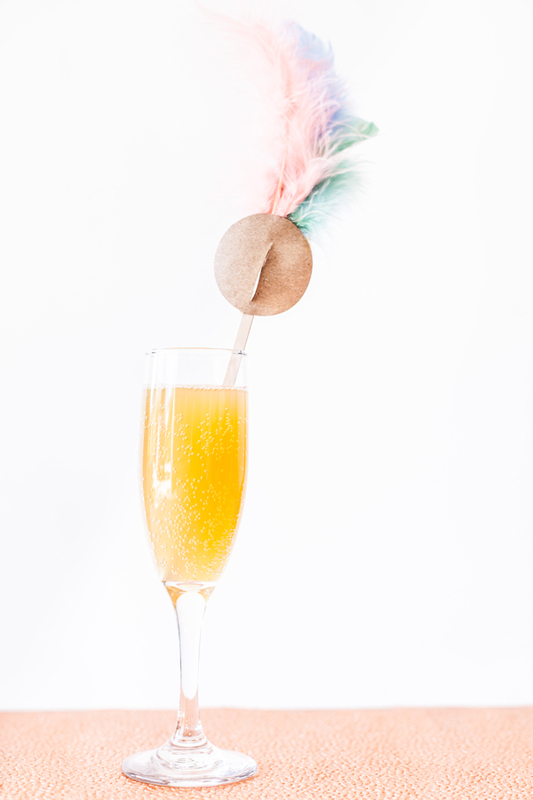 To make the festive fancy turkey drink stirs, you’ll need butcher paper (or a brown paper bag), feathers, drink stirs, and hot glue. 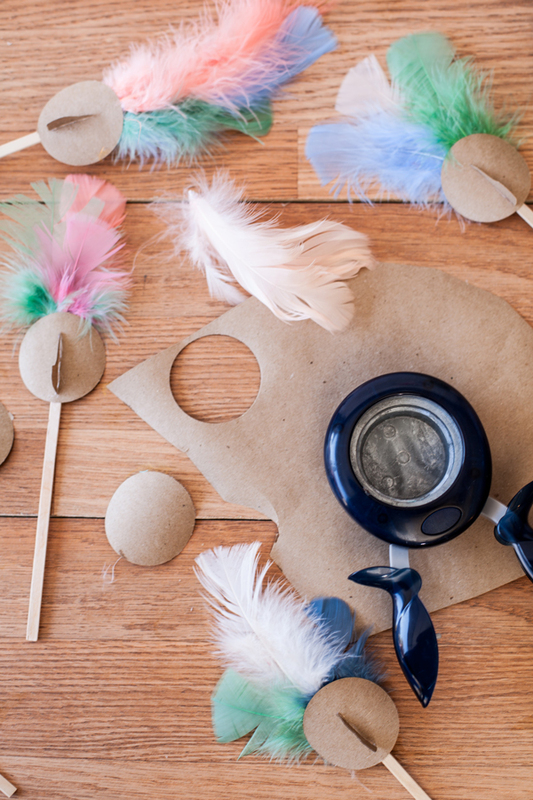 Start by cutting out the turkey body with a circle hole punch, or template and scissors. Also cut out a small turkey wattle for each turkey. Glue the turkey wattle onto the circular turkey head and then glue to a cocktail stir stick. 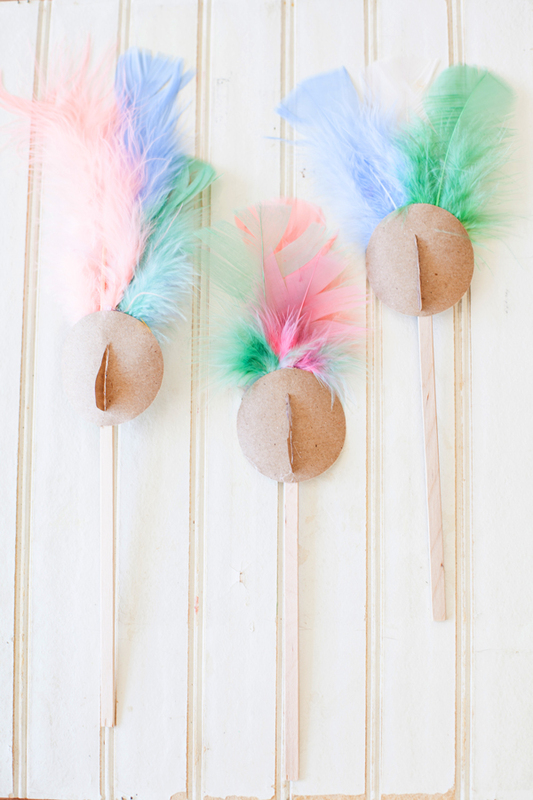 Pick out a few pretty feathers and glue to the back of each turkey stir stick. 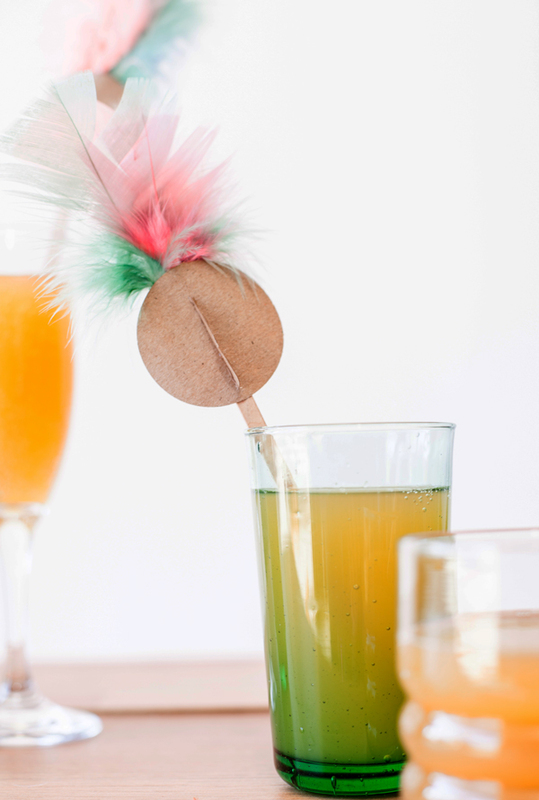 Place in drinks for whimsically fancy turkeys and quickly lighten up the mood on Thanksgiving day!